In Soviet times the USSR was the world's leading supplier of black caviar - but these days you will struggle to find legally produced Russian caviar outside the country. It introduced a strict export ban to protect the dwindling number of sturgeons in the Caspian Sea. But now that ban has been partially lifted and Russian producers are keen to re-enter the global market. The government thinks more state control will help achieve both goals: fight illegal fishing and increase exports. 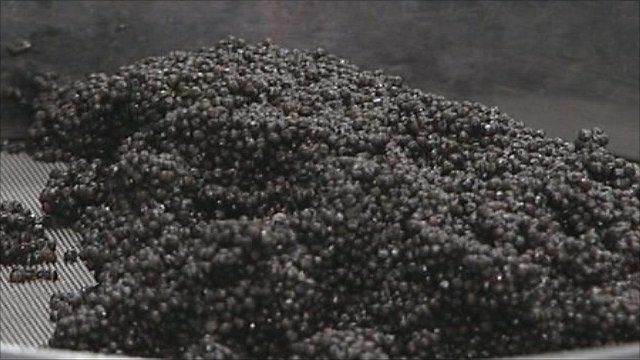 Ekaterina Drobinina went to find out how the idea of a state monopoly on caviar goes down in the industry. For more on the programme visit Russia Business Report.